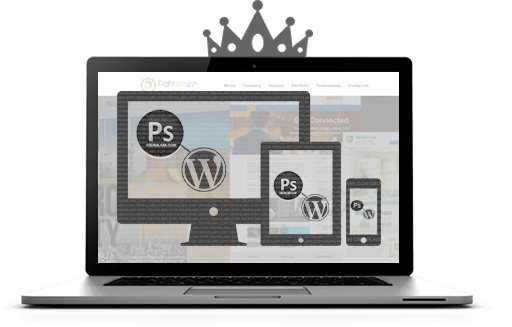 Create responsive wordpress website - Live in peace! People who wish to have a power packed website with no technical worries must opt for a WordPress based CMS website. WordPress rules the internet with more than 70% of websites running on this CMS tool. This percentage increases every year. 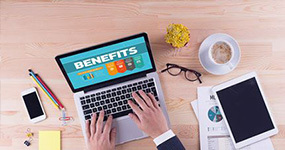 Let’s highlight the significance of WordPress and benefits here. For a novice it is always best to create WordPress websites. Plus, having a responsive design is like a cherry on the icing. You simply need to make changes to your website and that will reflect in all available devices in the market. Many organisations have specific requirements to suit their day-to-day functioning. In such cases having a customised website is best. With many themes and small add-on programs like extensions or plugins you can improve the functioning. Also enhance the look and feel of your website. Our specialised custom wp development team have potential to create personalised themes. As well as plugins to suit your top-class business requirements. 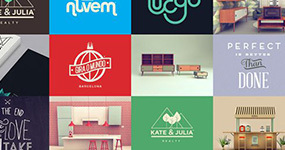 But, you are free to choose between our customised or the already available themes and extensions in the market. We can integrate any of them for you. It is a property based website colorfully designed to attract the visitors and enhanced with the rich content. It is built using WordPress CMS where all the content are easily editable. 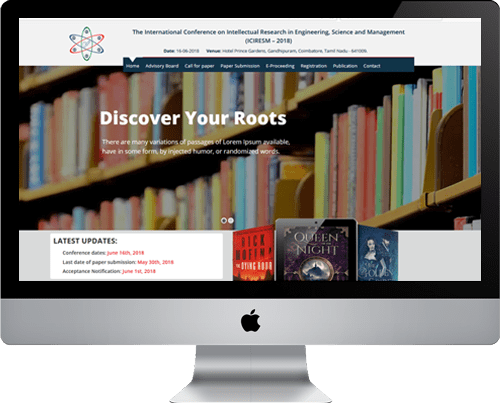 This website accepts journal papers online for the publication. It is a responsive website with advanced HTML and CSS features implemented.. 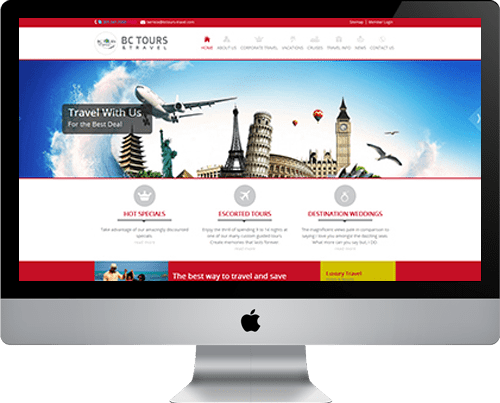 This website is designed and developed as a responsive WordPress website which allows the users to select their tour package online. We create wordpress website with exclusive themes and plugins. Apart from websites, our innovative developers create elite web designs for your blog. We even cater to your needs for reliable web hosting services. Our work is consider complete. Only after rigorous testing and final client approval and satisfaction. The company follows ethical prototypes in fulfilling all the client’s requirements. No hidden costs – No hidden code – No immoral practices. One can expect flawless and bug free responsive web design. 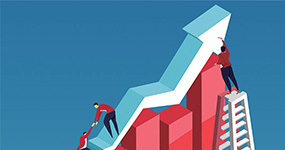 Full fledged support after project completion for any kind of service required. It’s a Website Modification, Maintenance, Recreation or Version Updates. Powerful option for small and medium size corporate websites and blogs. Easy to customize your design and to post articles and blog. Requires minimal time to install a responsive WordPress website theme. It’s a piece of cake to change a website with WordPress, you need not be a developer or a web development techie. Websites built with WordPress are very easy to manage and update. Loved by all major search engines. As the algorithm needs to crawl and index only one single URL and HTML irrespective of the device. WordPress is the best to have SEO done on one website irrespective of devices.